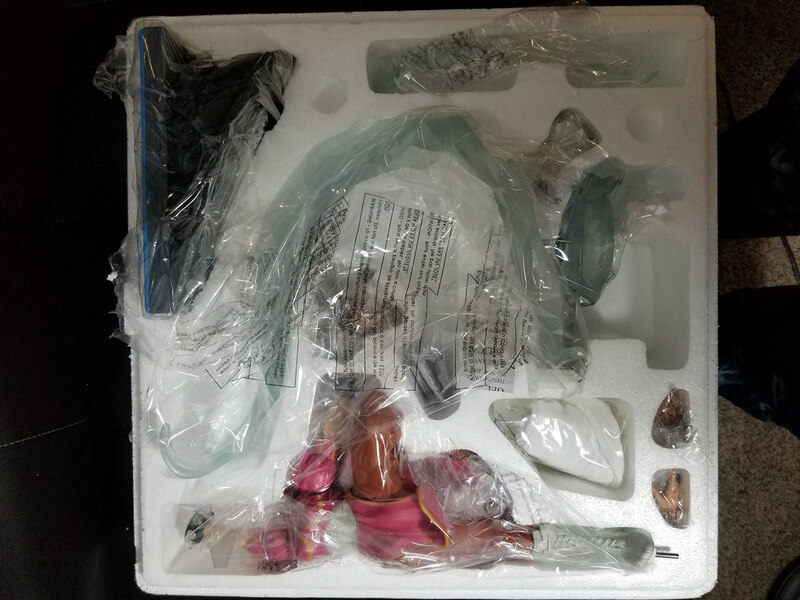 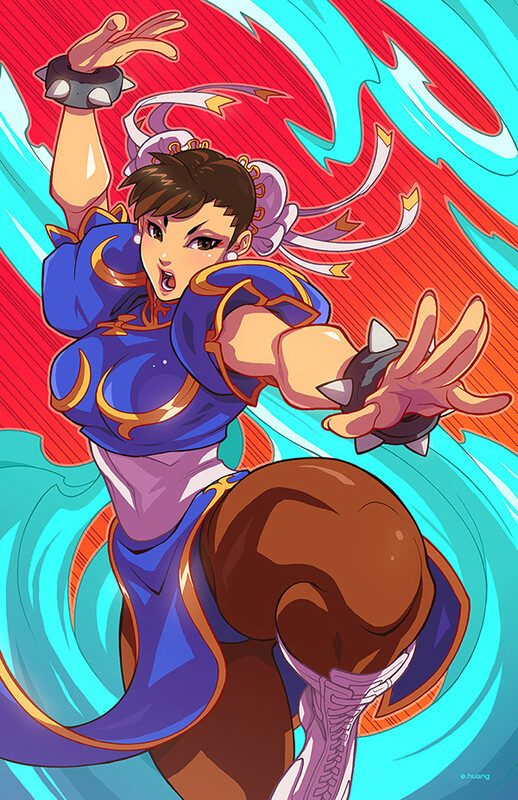 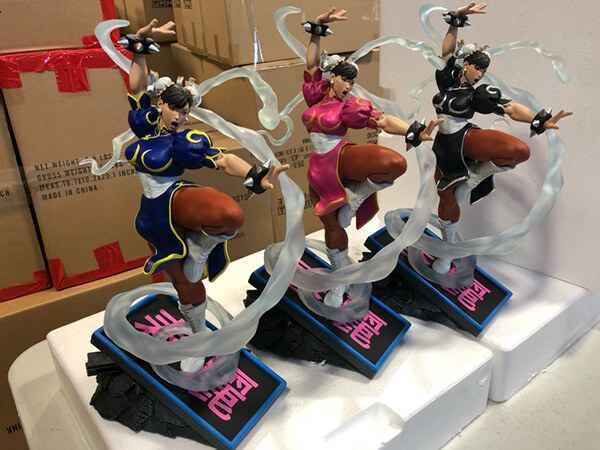 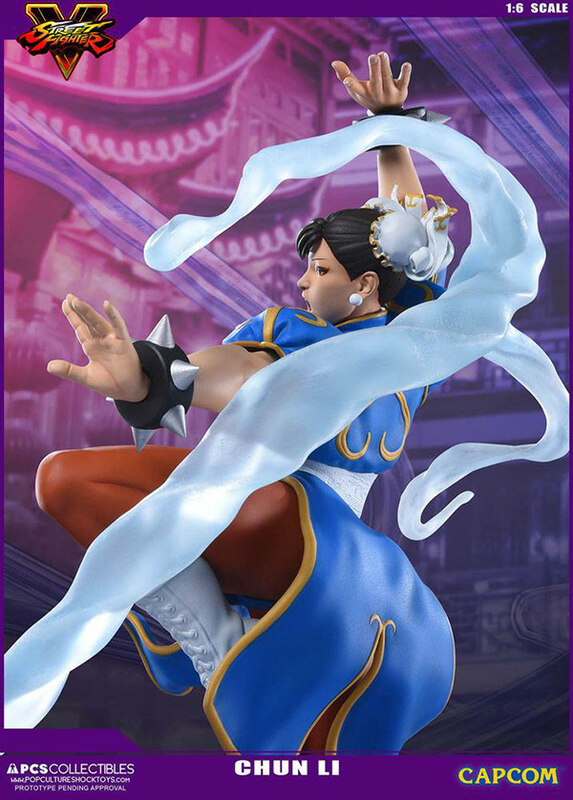 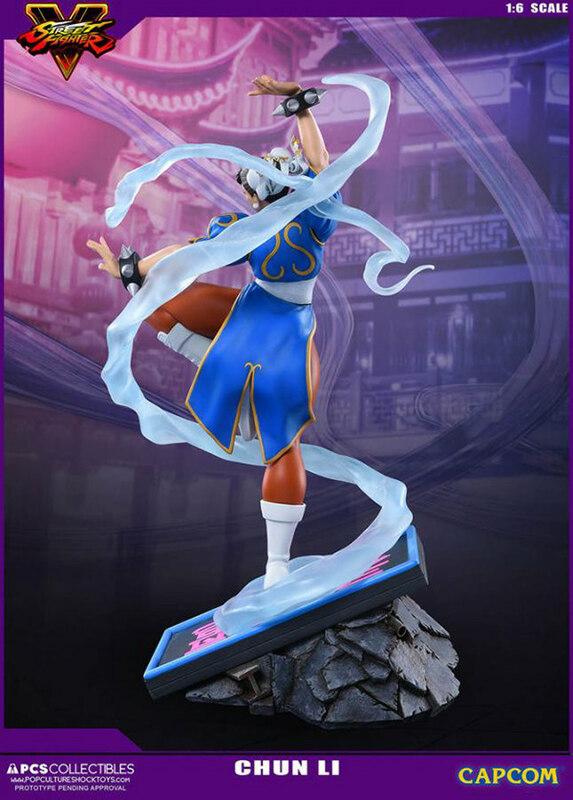 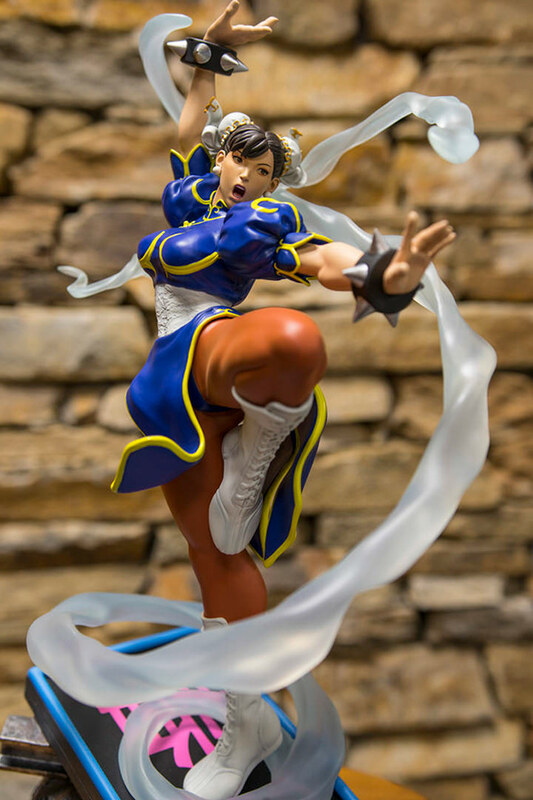 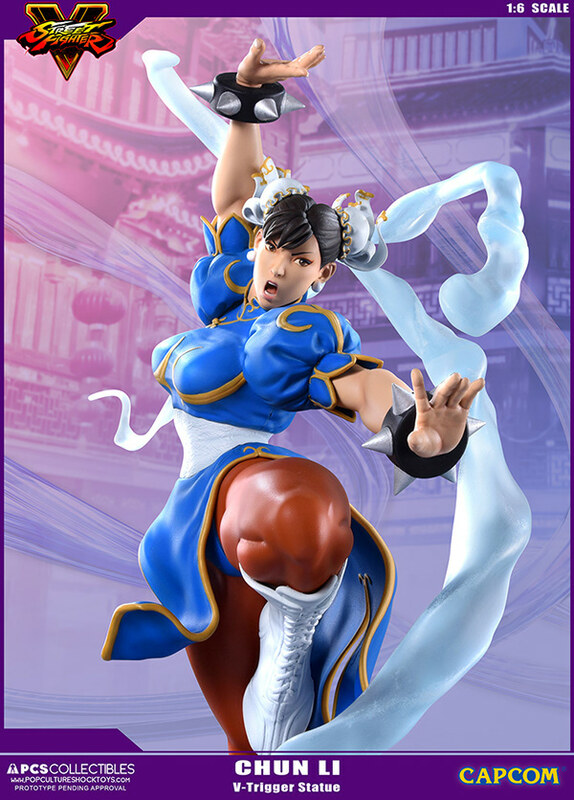 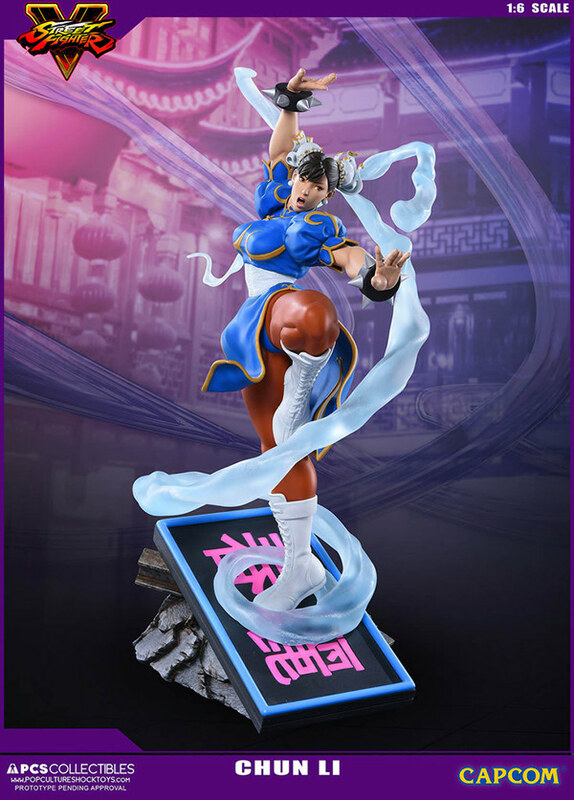 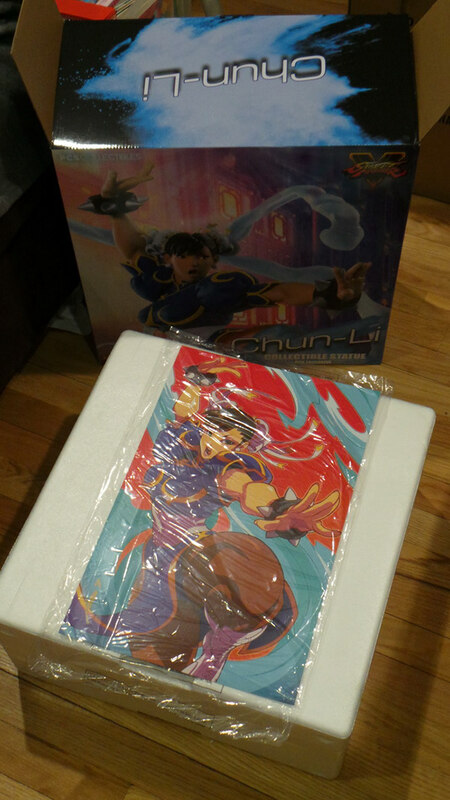 Pop Culture Shock Collectibles' 1:6 scale Chun Li statue from start to finish. 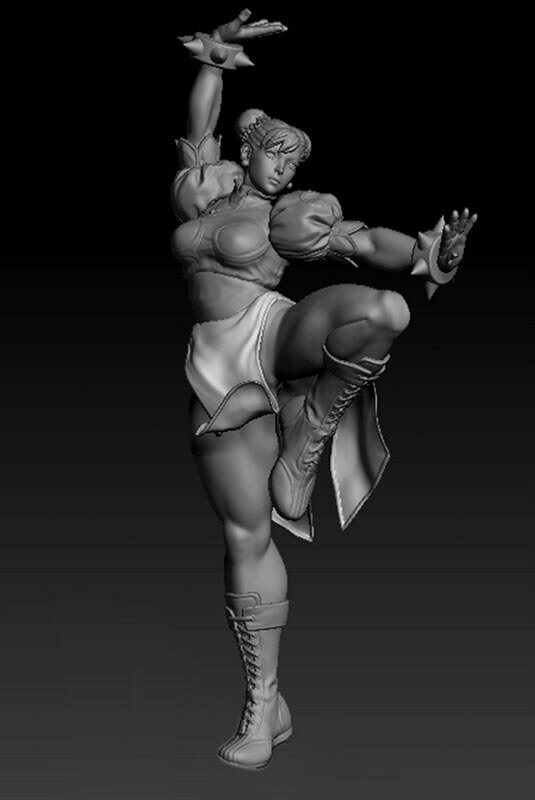 The sculpting and 3D modeling is all done by the PCS Team. 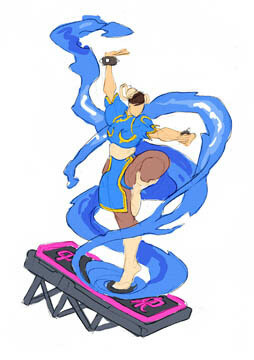 The concept art and pose was done by me.